“Faith is learned as it is woven seamlessly into the fabric of daily life. Today is BOOK LAUNCH day for my friend and fellow #preacherlady Traci Smith! Filled with easy yet meaningful activities and traditions (most of which take little to no-prep or budget) this book will help families of all kinds celebrate the sacred moments – big and small – of their lives together. Today is also the launch day of the very first episode of my Shalom in the Home series on the Shalom in the City Podcast with Osheta Moore. On this episode we are talking hospitality, and what it means to have an open, inviting posture that promotes peacemaking – both in our homes and in the world. 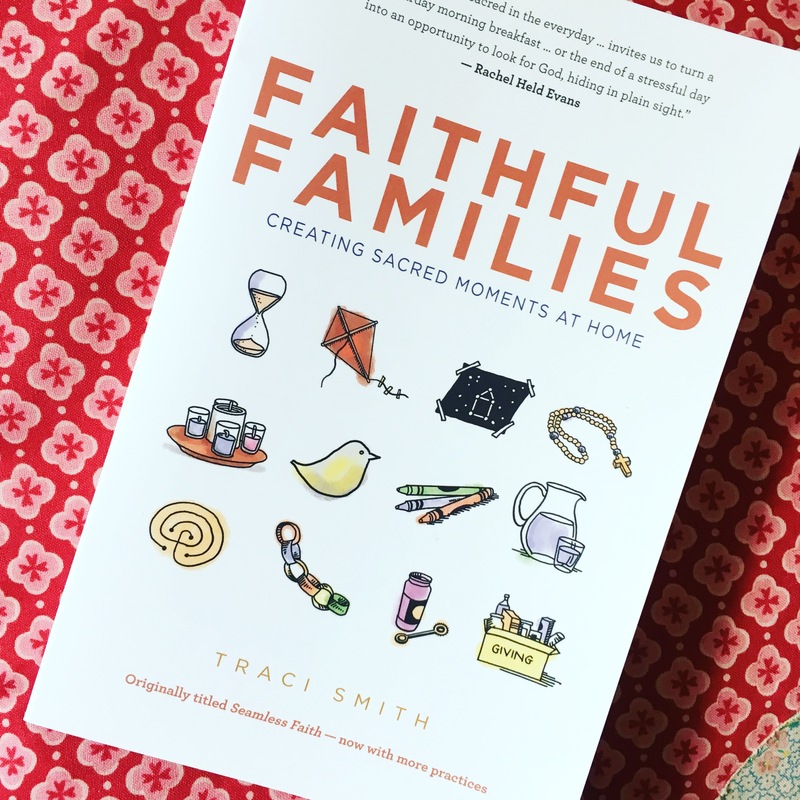 Traci’s book is the perfect compliment to this conversation, with her chapters on how to honor The Golden Rule, how to practice hospitality, compassion, and how to pray for the world through wind prayers – to name just a few! Faithful Families makes a great gift for baptisms, baby showers, gotcha-days and even for grandparents – and it is one of my go-to books to give families at our church. 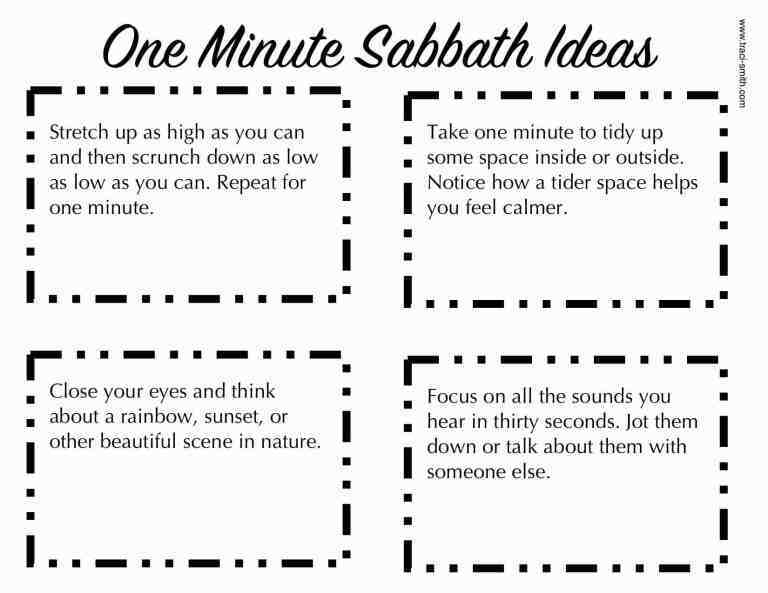 To celebrate her launch Traci is giving away some free printables based on practices in the book, including 1 minute and 5 minute Sabbath practice cards. 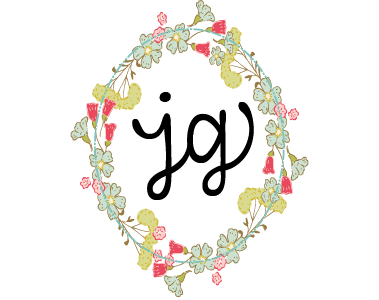 You can download and print them below, and make sure to follow Traci’s blog for more resources. 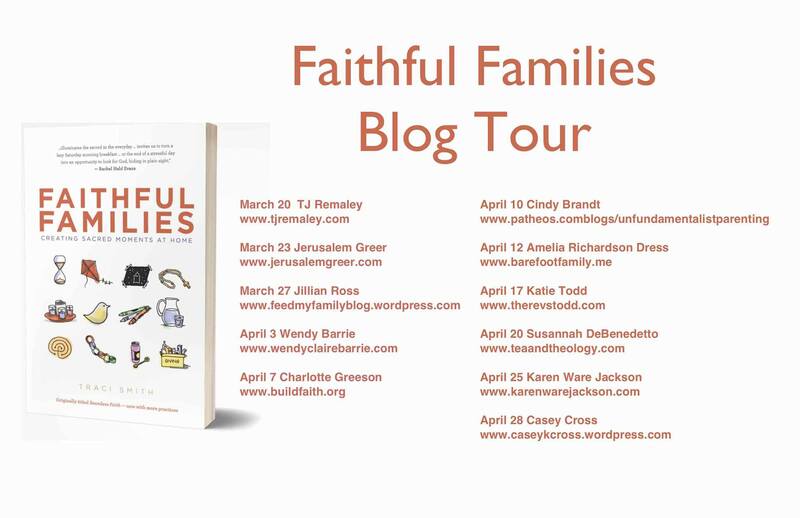 Here is a list of all the other wonderful bloggers who will be sharing what they love most about Faithful Families – make sure to check them out throughout the rest of March and April! Congrats Traci on your wonderful and resourceful book! Families will be enriched in their faith for generations because of you!